When you hear of a band made of siblings, you probably think of a trio, maybe a quartet. 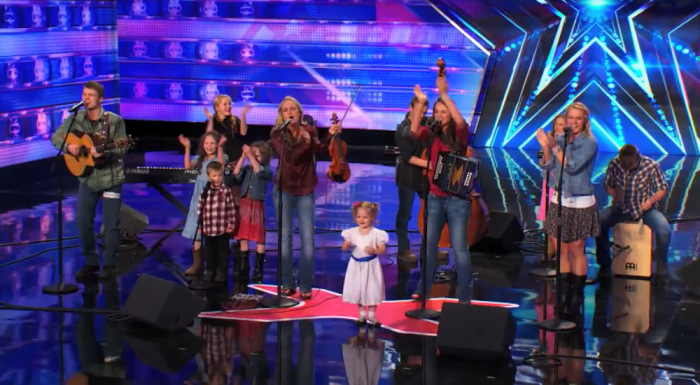 The Willis Clan sets the bar higher with their musical act of 12 siblings. Yup, that's a dozen sisters and brothers from the same father and mother (God bless her).